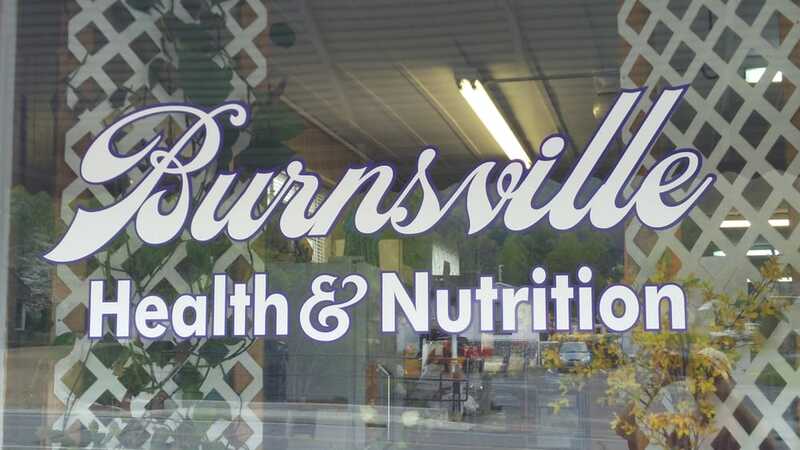 A health store in downtown with a variety of local products. Make sure to check out Tara’s brand of dry foods called Farmgirl Gourmet. The Farmhouse Rub and Salt of the Earth spice mixes.